DALLAS – Trial attorney Majed Nachawati has been selected to the 2019 list of the Best Lawyers in Dallas by D Magazine based on his outstanding work in mass tort litigation. This is the fourth year the co-founding partner of Fears Nachawati Law Firm has made the list. Mr. Nachawati is deeply involved in the regional and statewide legal community. 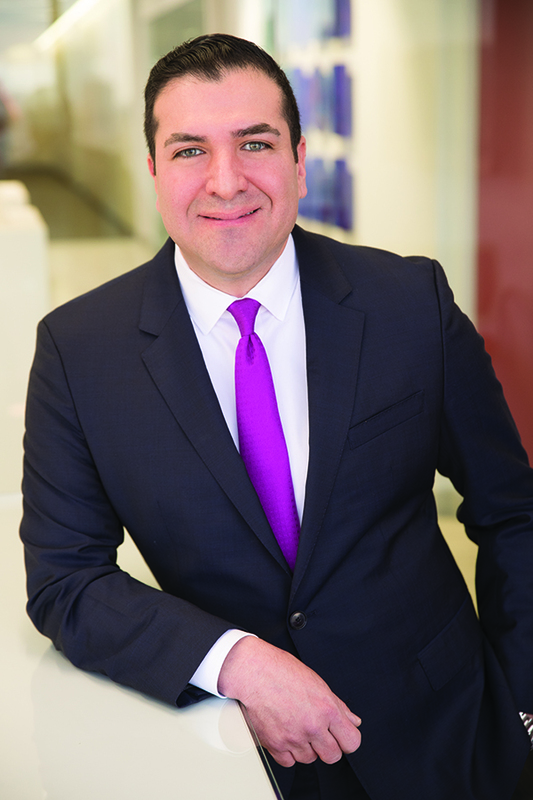 Committed to ensuring that everyone has access to the civil justice system, he currently serves on the Dallas Bar Association’s Lawyer Referral Service Committee. He also is a member of the DBA’s Legal Ethics Committee and serves as District Chairman for District 6 of the State Bar of Texas Grievance Committee. In addition, he serves on the Public Justice Board of Directors and the Texas Trial Lawyers Association Board of Directors. He is a member of the Dallas Trial Lawyers Association and the American Association for Justice’s Leaders Forum. He is a member of the Million Dollar Advocates Forum.